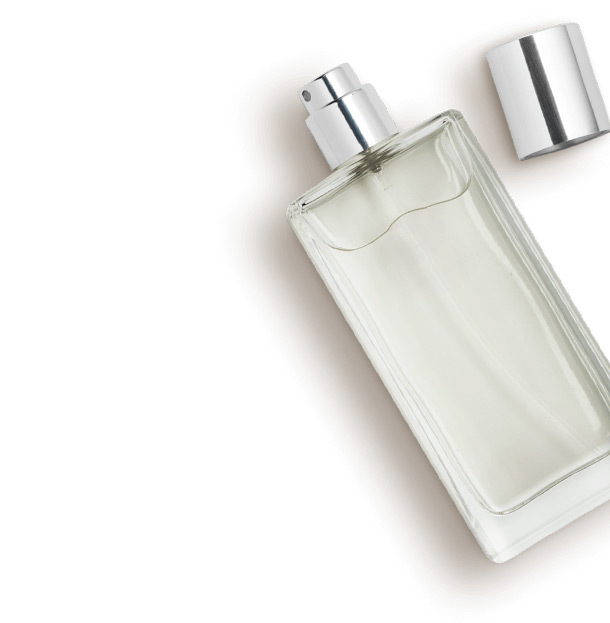 Manage your Perfume store with ICG global solutions. Scalable and adapted to each business type and size. Icg products and devices cover all your establishment requirements and offer an integrated solution that improves efficiency, optimizes resources and increases the benefits of the establishments. 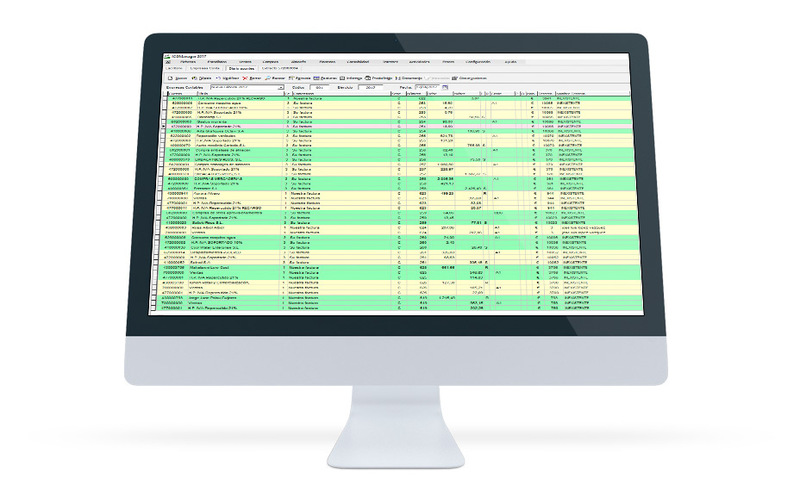 Manage sales and collections by user with FrontRetail management software. Administrate items by size and color, read barcodes, search your products by description, department, brand, season ... Check the availability of an item. Manage reservations and orders from the clients. 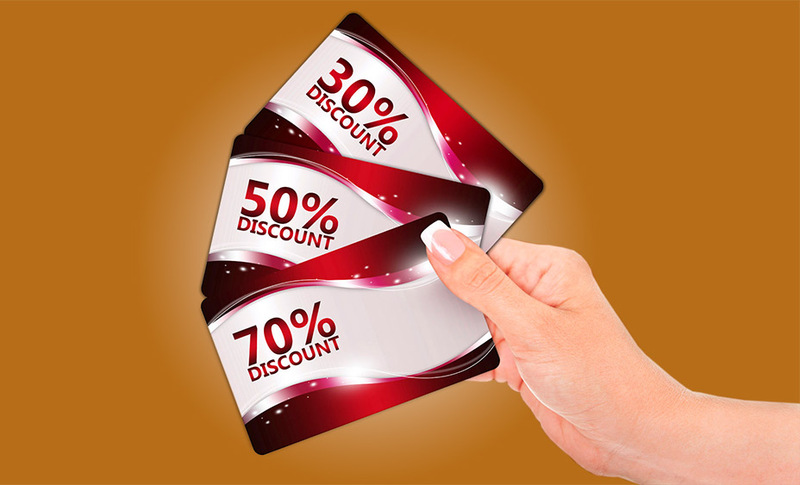 Totalize a sale and settle different payment types; one part in cash and the other one in credit card. 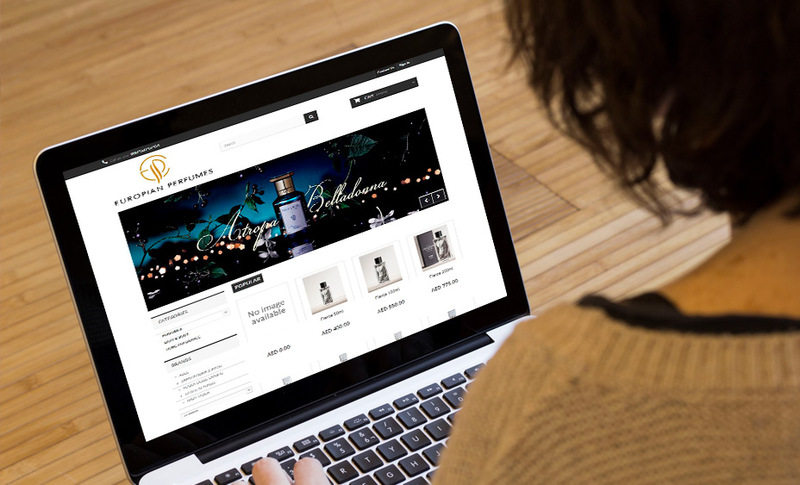 Follow up your customers' purchases to find preferences and purchasing habits, trends, etc. 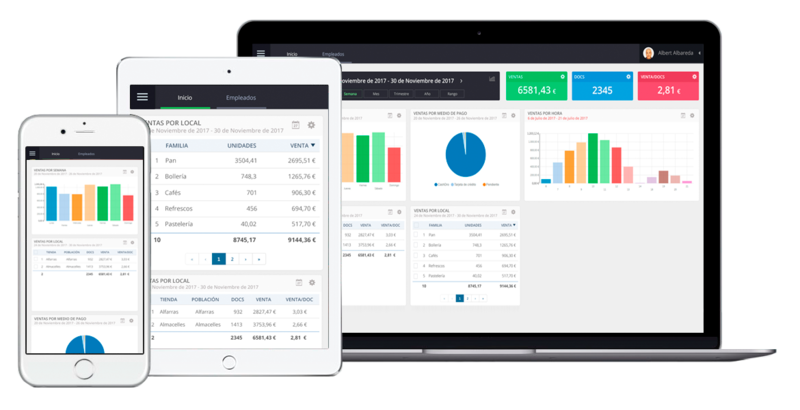 and send personalized emails or sms to your clients reporting sales and promotions, organized events, total balance of points by cards, etc. Manage customers' risk, pending payments and collections as well as advanced payments, arrangements and purchase orders. 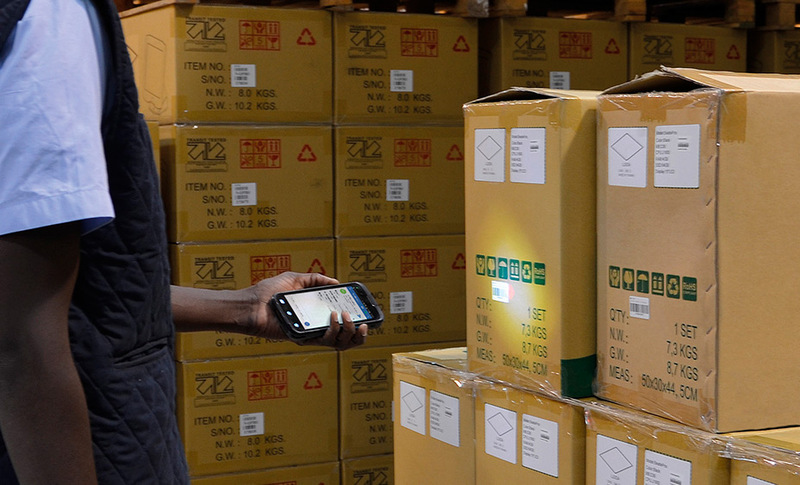 Receive the goods delivered by the supplier, manage and control all warehouse processes, purchase orders, purchase order reception and transfers between warehouses through Android mobile devices with the StockManager solution. 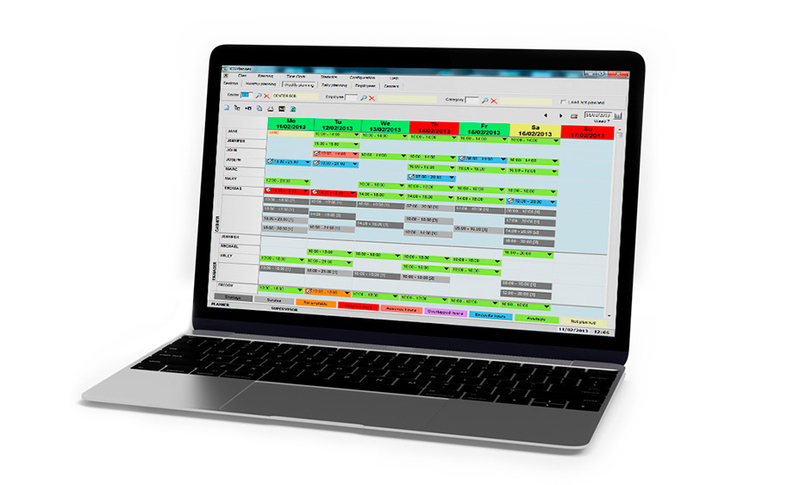 Make inventories for stock control and improve employees productivity and logistics. 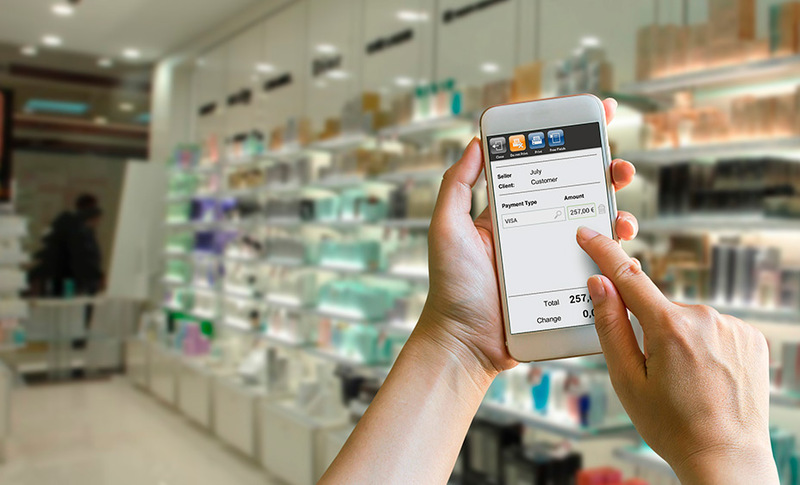 Improve customer service and maximize impulse purchases with FrontRetail Mobile solution from any Windows or Android mobile device. 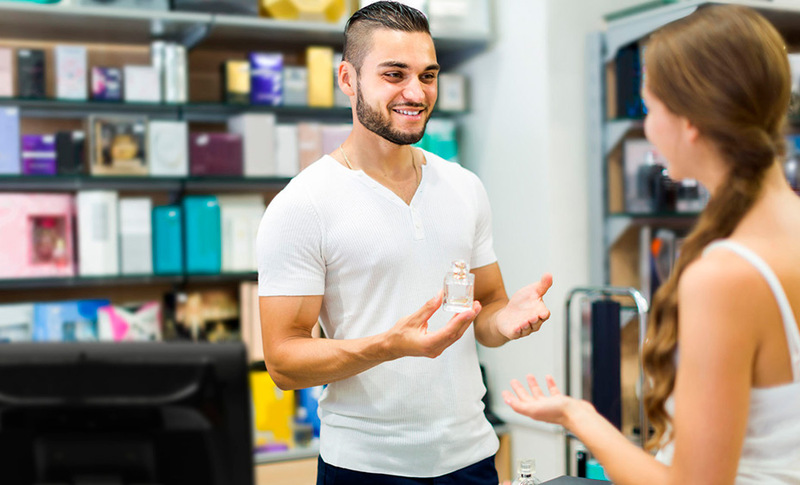 Eliminate loss in sales by reducing the queues at the till. 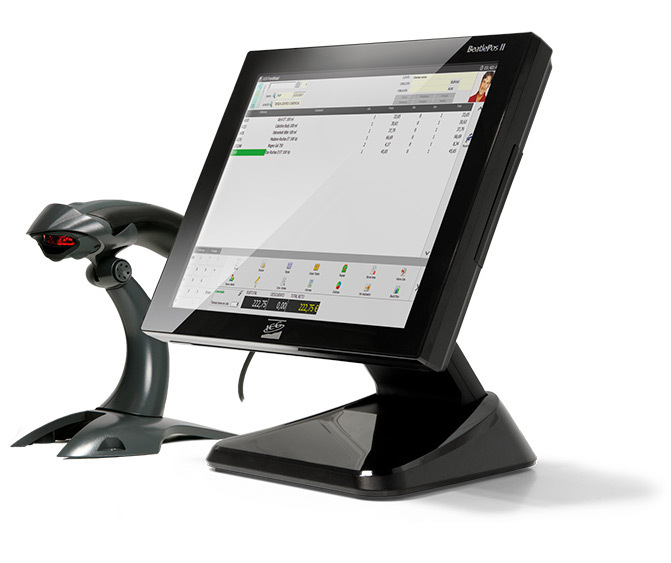 Receive in real time all sales and cash closings of each point of sale. Update centrally items, pricing, promotions, user profiles, ... define offer strategies, promotions and customer loyalty. Manage and control the items supply from the headquarter to branches. Improve finance and accounting processes. Quantify easily all establishments cash counts. Trace and control collections and pending payments, coordinate simply book entries and account balances. Issue payment and collection remittances with the corresponding bank regulations. 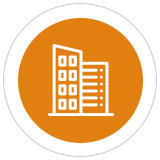 Integrate accounting with billing and treasury on real time. 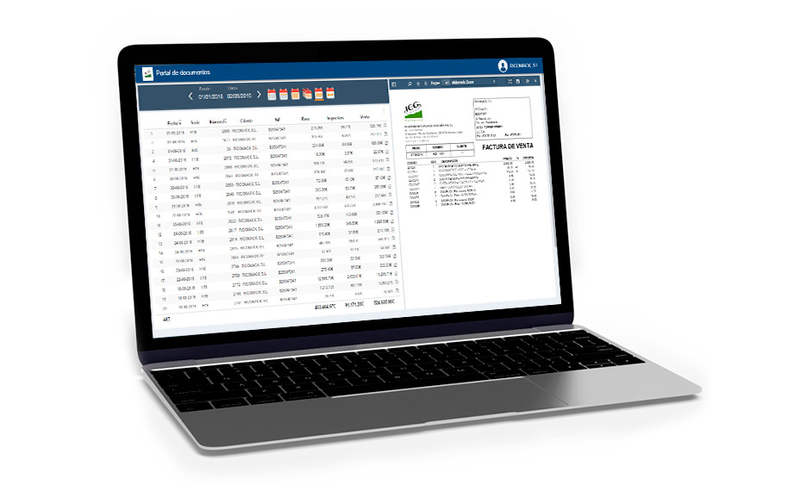 Automatically generate and send documents and electronic invoices to your customers saving costs in managing, optimizing processes, resources and helping the conservation of the environment. Have your own billing web portal with personalized access for each client. Control staff presence and absence. Set schedules, shifts and working days. Check information about punctuality, absence, vacation and sick leave. 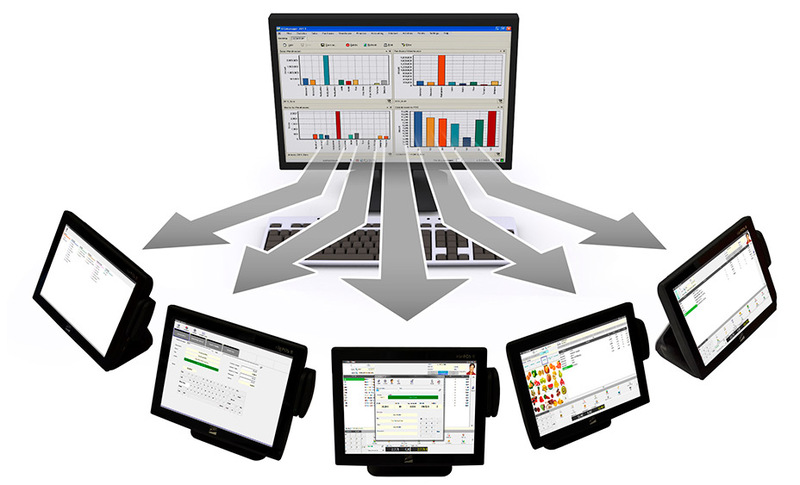 Navigate through your business information from any place and device with a single click. Through KPI, tables, graphics, and cubes you may compile, analyse and transform the information necessary for decisions making in real time. Connected to ICGManager or FrontRetail databases the information is shown fast and without delay. Available in desktop format and also native app for Android and iOS. Control and keep safe your business cash with the CashDro solution. The POS cash drawer that always balances. Incorporating CashDro in your points of sale cash closing is immediate without discrepancies, cash is always safe, unknown cash losses are avoided, false bill are rejected and exchange errors are eliminated. Several waiters can work with the same CashDro without having to make partial or complete cash counts. We provide a wide variety of software that adapts to any need that may arise. Both for self-employed and large franchise chains. Work with Point of Sale touch Terminals.15” capacitive screen, high technical features, fast and adapted to each type of business with the possibility of second screen, customer display and card reader. 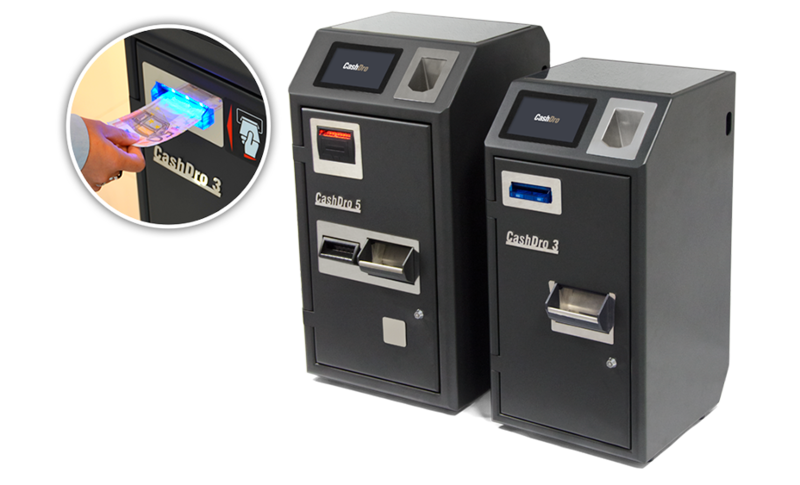 Use different models of ICG receipt printers; front or over the counter with multiple Ethernet, Wifi and USB connections. 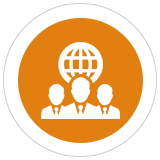 We offer you global solutions to manage establishments in different countries, with different languages, currencies and taxation systems. Manage hundreds even thousands of branches in hospitality through both property or franchises with security and reliability, and access all the information of your company from a single point and on real time. 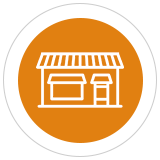 Manage retail establishments both own and franchised with efficiency and immediate access to all company information on real time. Present in Spain, Portugal and Mexico. It's a specialized shop in cosmetics, gift items, clothing, footwear and home decoration integrating a cultural fusion. It is a strong tradition firm whose beginnings date back to 1973. Contributes to the world of fashion a timeless beauty of refined cuts: innovation without renouncing the hand-made manufacturing. Multinational clothing corporation with modern designs for men, women and children in fashion stores with footwear and decoration items. DRIM is a company founded in 1972. Includes childcare, toys and hobby sections, with more than 62 points of sale. FCBarcelona Official Store represents the official point of sale where you can find all the official Barça items. Supermarket chain specialized in English products. With more than 100 stores around the world, uno de 50 is a traditional jewelry where processes and technique become a service of a new way of doing things. 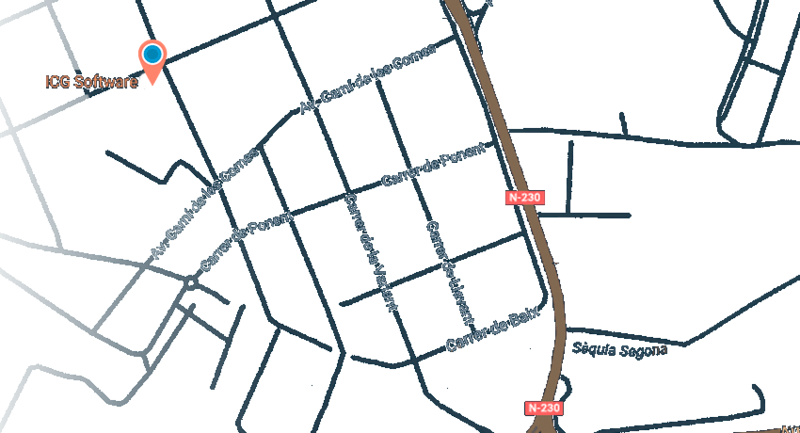 In the middle of Andorra la Vella you will find the Pyrénées department store, a unique space with the best international brands of the moment. Swarovski is a luxury products brand manufactured from cut glass that includes sculptures, crystal miniatures for jewelry and high fashion, home decor, chandeliers, and rhinestones.